How can I use the Scrible Toolbar on a Google Doc? The Scrible Toolbar cannot annotate a Google Doc in the Google Docs editor. 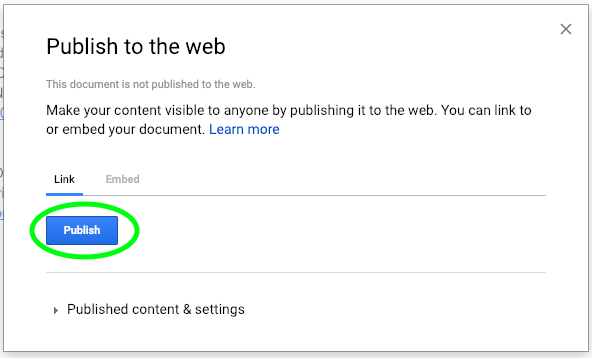 However, the Toolbar will work fine on the published version of the Google Doc. Open the link provided in the dialog. 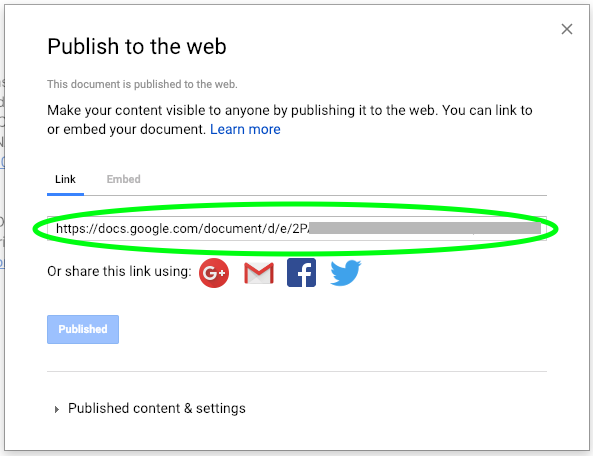 The Scrible Toolbar can be used on this published version of the Google Doc.